Did you catch the latest Bridal Buzz eNewsletter? If not, be sure to sign up to have this monthly newsletter sent straight to your inbox each month! 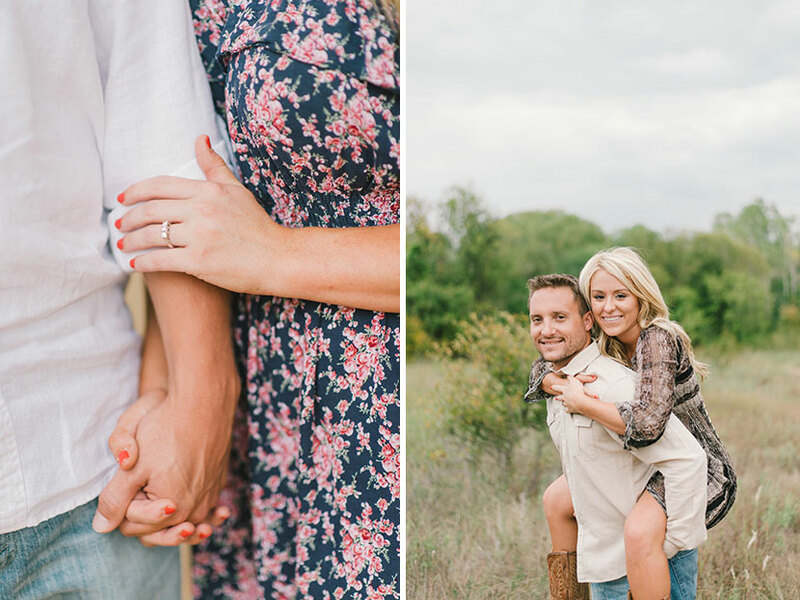 This month we featured Brittany and Daniel’s romantic outdoor Texas engagement shoot from Stephanie Rose Photography. 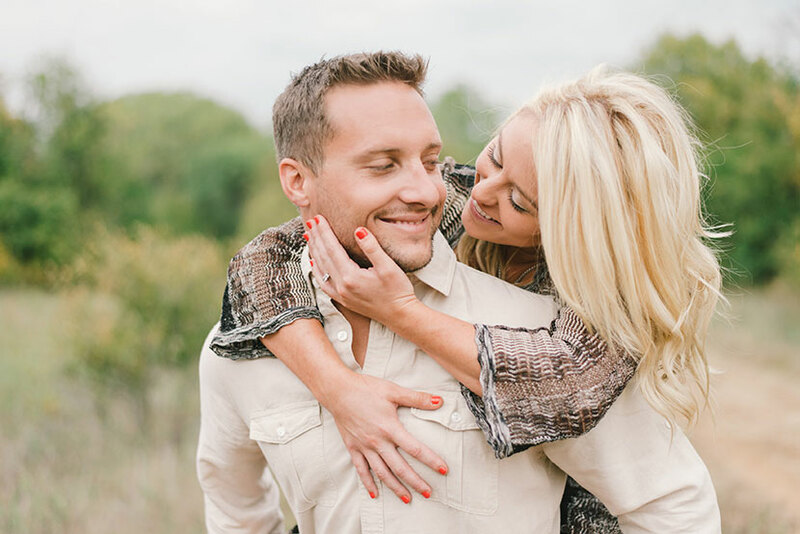 See their proposal story below! 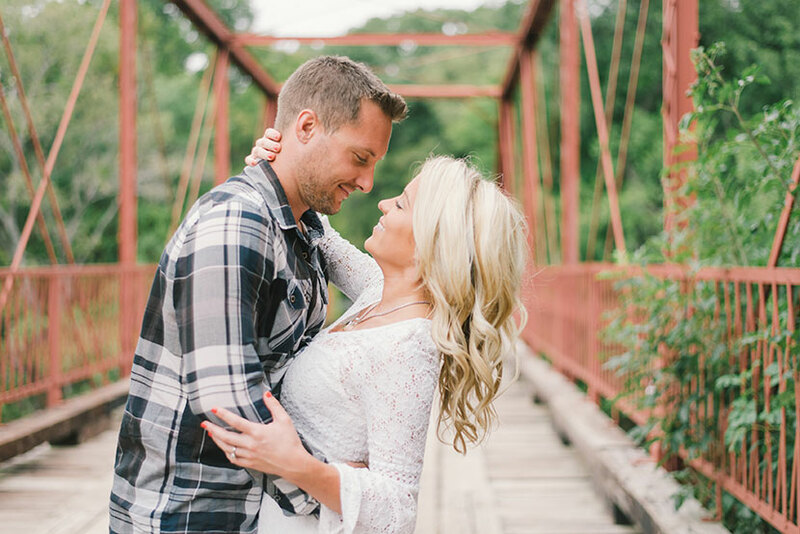 It was love at first sight for Brittany and Daniel who met while at a mutual friend’s gathering. 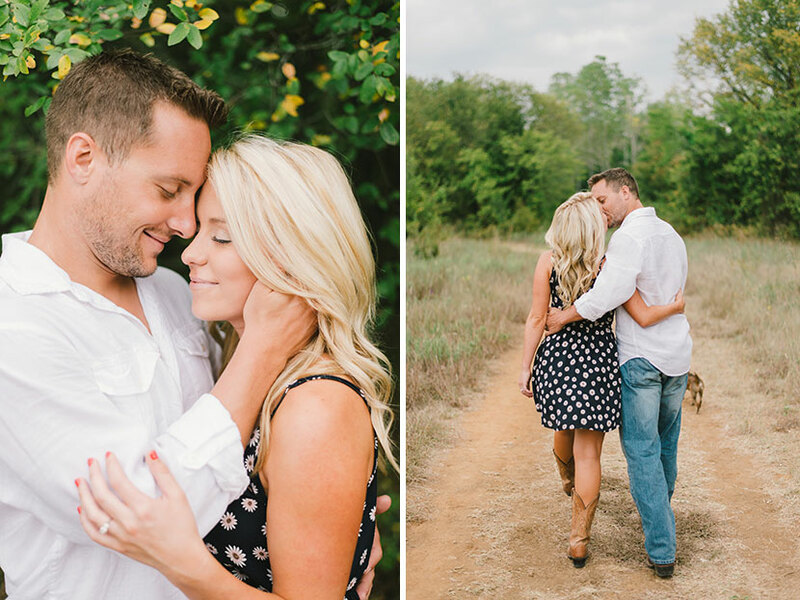 Immediately after they began talking, they both knew it was meant to be! While on a vacation in Pensacola Beach with friends, Daniel woke up his bride-to-be early one morning for a walk along the beach to watch the sunrise. 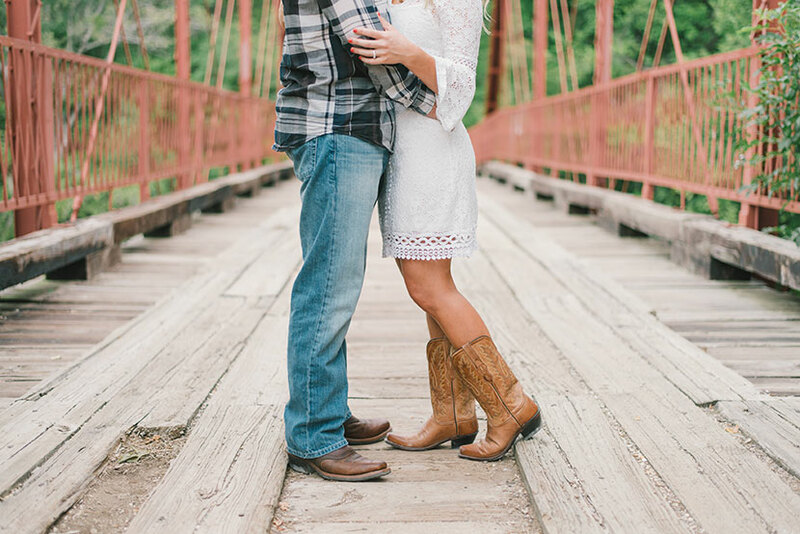 As the sun came up, he knelt on one knee and asked Brittany to spend the rest of her life with him. After, the couple returned to the house they all rented and celebrated with friends. 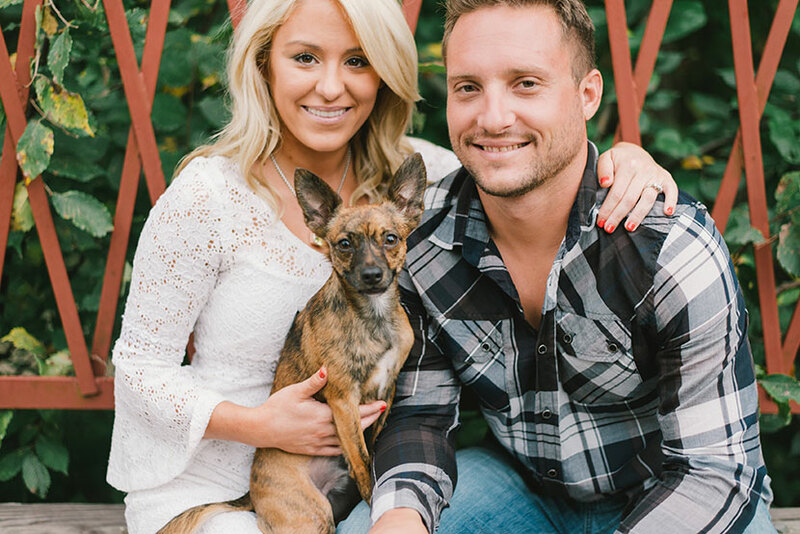 The future Mr. and Mrs. will be married this May at The Sandos Finisterra resort in Cabo San Lucas, Mexico. 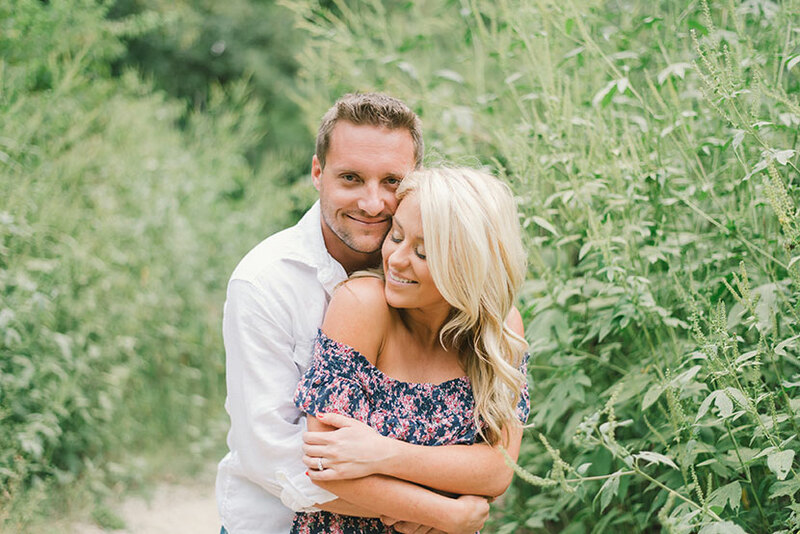 Brittany and Daniel are planning a laidback, barefoot wedding in the sand. 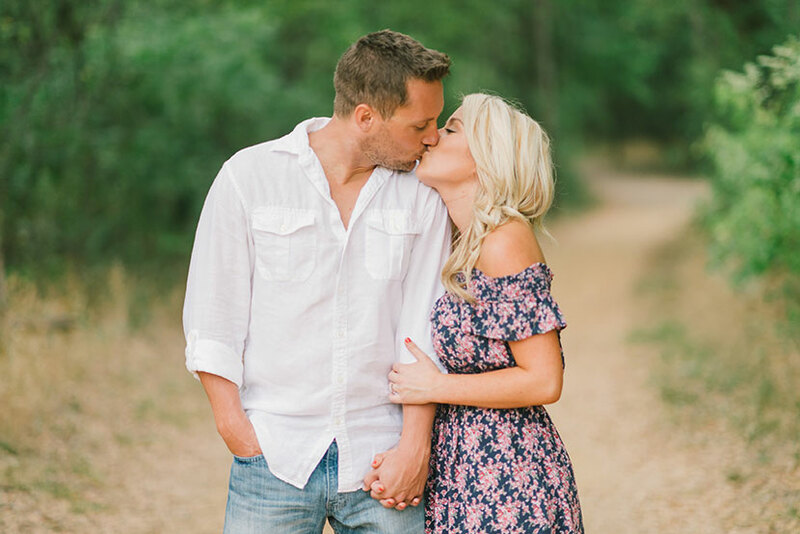 Thank you to Stephanie Rose Photography for sharing Brittany and Daniel’s gorgeous engagement photos and congrats to the happy couple!